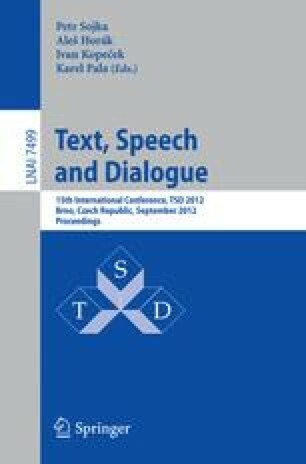 An adaptive language modeling method is proposed in this paper. Instead of using one static model for all situations, it applies a set of specific models to dynamically adapt to the discourse. We present the general structure of the model and the training procedure. In our experiments, we instantiated the method with a set of domain dependent models which are trained according to different socio-situational settings (almosd). We compare it with previous topic dependent and socio-situational setting dependent adaptive language models and with a smoothed n-gram model in terms of perplexity and word prediction accuracy. Our experiments show that almosd achieves perplexity reductions up to almost 12% compared with the other models.